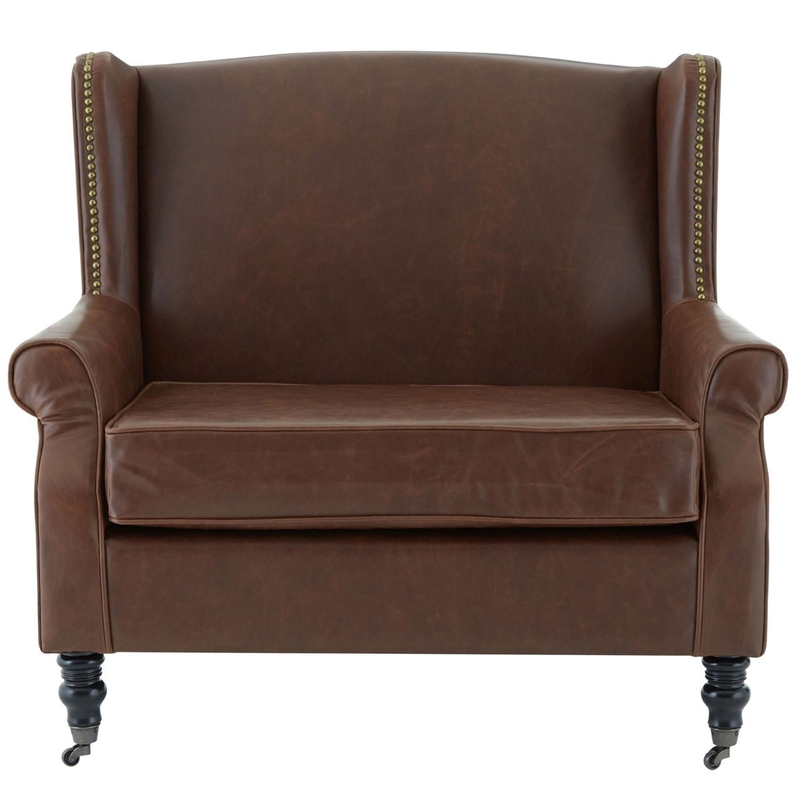 Make your home pop by introducing this fantastic arm chair. It has a wide seat with a very plump cushion, offering a very inviting place to sit. As well as being comfortable, it looks incredible. It has a very modern and contemporary style with a hint of elegance, combining into the perfect chair for aesthetics and comfort.